For a fun afternoon date or a day out with friends, check out our list of Top 10 Wine Tasting Rooms in Northern Michigan from the Old Mission Peninsula in Traverse City to Suttons Bay. The top ten list was determined by more than 15,000 voters in the Red Hot Best of Northern Michigan. People from all over the state weighed in on 100 things they love about Northern Michigan to determine 311 Red Hot Best winners in 101 categories. Find the entire list of winners and much more in the Red Hot Best June 2015 issue of Traverse, Northern Michigan’s Magazine. Find all of the Red Hot Best winners in the June 2015 issue of Traverse, Northern Michigan’s Magazine! 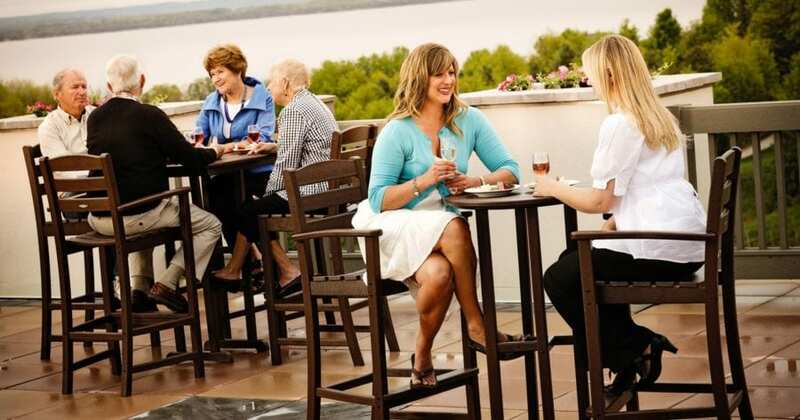 Find more wineries, restaurants and things to do in the Traverse City MyNorth Vacation Guide!